Undoubtedly the most important airport in Japan, Narita international airport (IATA: NRT), also known as Tokyo Narita airport, is the main international arrival and departure airport in the country, serving the Greater Tokyo area. Found just under thirty six miles east of Tokyo Station and just over four miles south east of Narita Station, it is officially located in the city of Narita as well as crossing into the town of Shibayama. Handling the vast majority of international arrivals and departures from Japan, there can be no underestimating the importance of Narita international airport in economic, tourism or convenience terms. A major transport hub connecting much of the air travel between Asia and the United States of America, over 35 million passengers travelled through the airport in 2007, a figure which is sure to rise over the next twenty years as more and more people travel to Japan by air. Officially the second biggest passenger airport in Japan, it is the largest cargo hub in the country and the ninth biggest air freight airport in the world – meaning it can pack some serious cargo. Serving as the main hub for airlines including Japan Airlines, Nippon Cargo Airlines and All Nippon Airways, it also sees regular flights to a huge variety of destinations from budget airlines such as Jeststar Japan and AirAsia Japan. The first class airport has first class facilities too, with passenger lounges, great public transport in the area and a number of desks where arrivals can compare Tokyo Narita airport car hire in order to help themselves get around the city that little bit easier if they so desire. 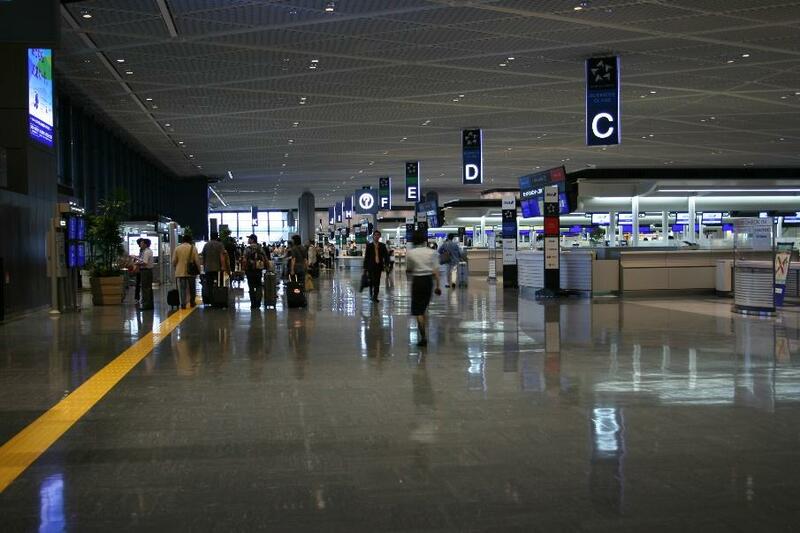 If you want some flight information visit the official Narita Airport site here.